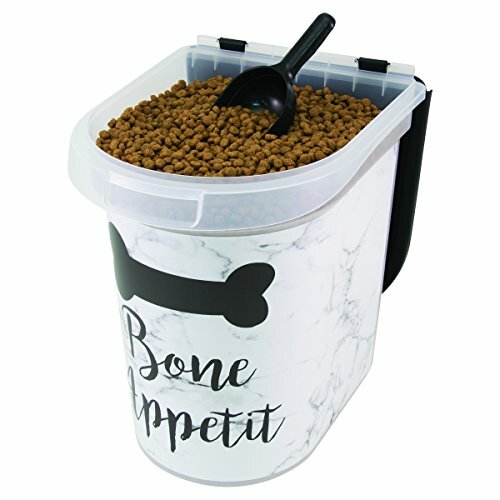 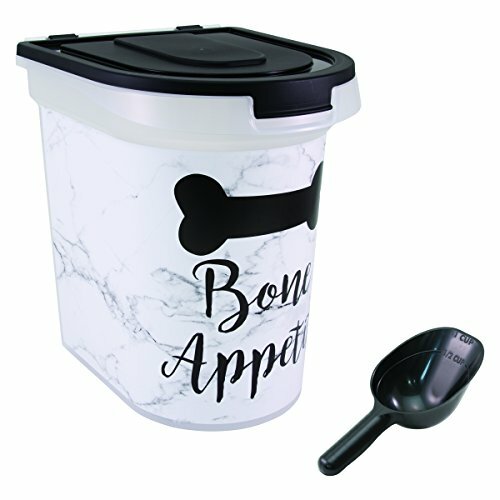 Paw Prints pet food bins are a fetching way to keep food fresh and accessible. 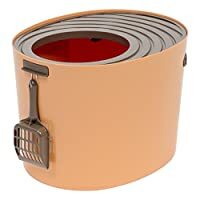 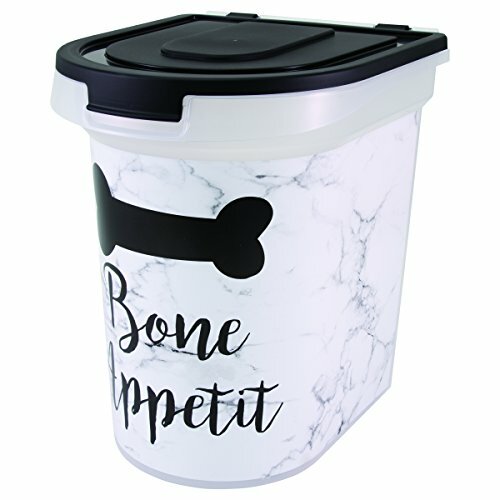 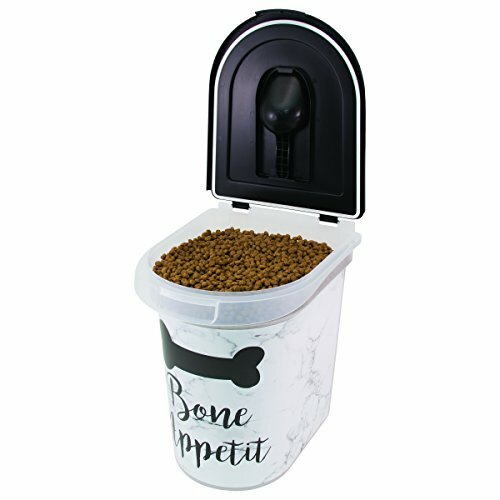 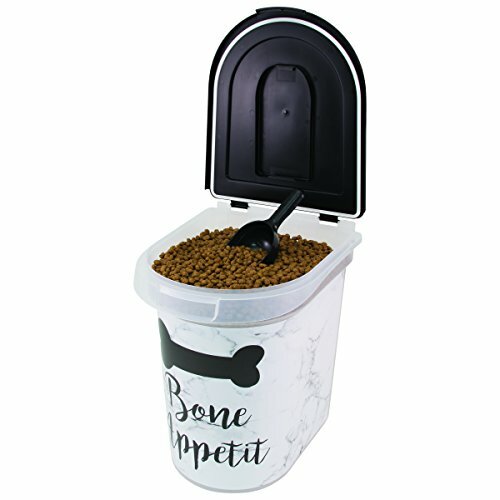 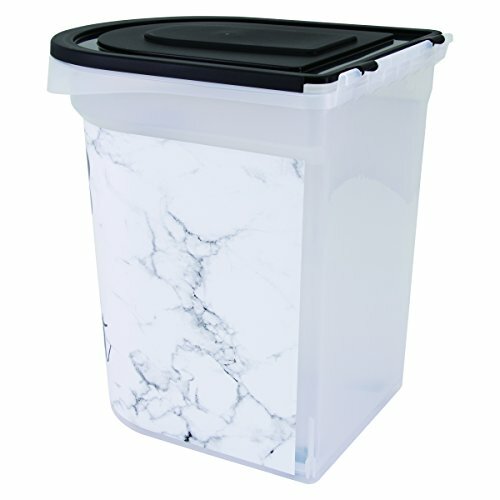 These wheeled pet food bins hold food, litter or seed and have a gasket-sealed Lid to keep odors in and wet noses out. 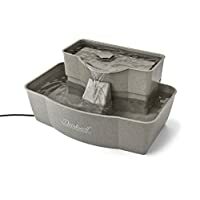 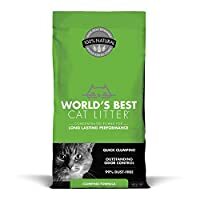 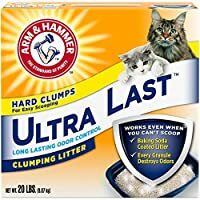 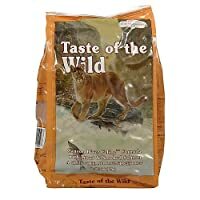 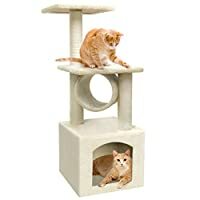 PetSafe Drinkwell Multi-Tier Dog and Cat Water Fountain,100 oz.